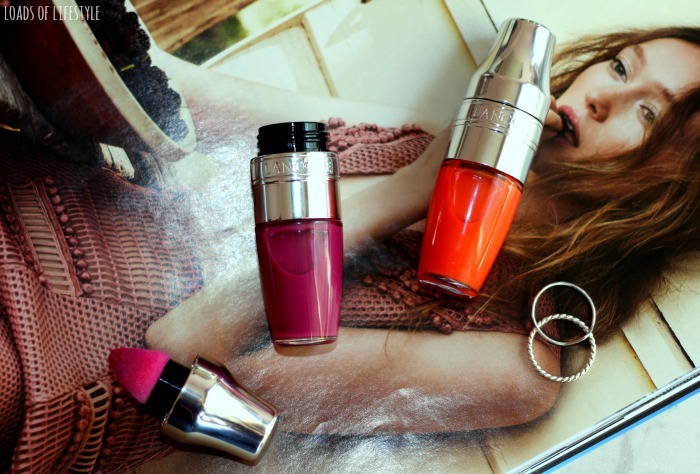 Lancôme's latest offering, the newly released Juicy Shakers is newer hip version of the 2000's classic Juicy Tubes! The Juicy Shaker is a Bi-Phasic Colour Infusion Lip Oil containing Peach Kernel Oil, Sweet Almond Oil, Cranberry Oil and Musk Rose Oil which all help to instantly offer lips an infusion of shine and plump full lips without the stickiness! Shaped like a miniature cocktail shaker, Lancôme have really thought about the presentation of the product. To mix together the oil and pigment layers you need to give it a good shake (like a cocktail shaker). The amount you shake depends on how pigmented the final look is! With 14 shades ranging from bright orange through to the deepest berry shades, you will definitely find a colour to suit your complexion. Plus did I mention that they smell great too? 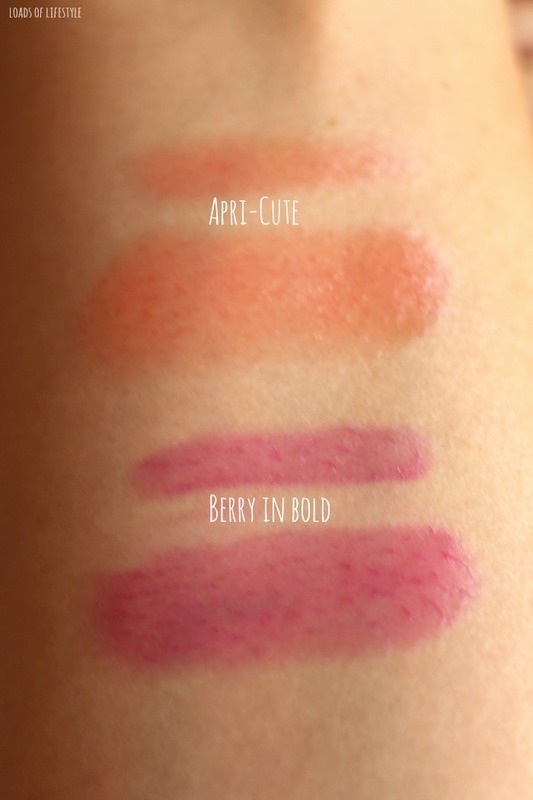 Each shade also has a unique flavour/scent. 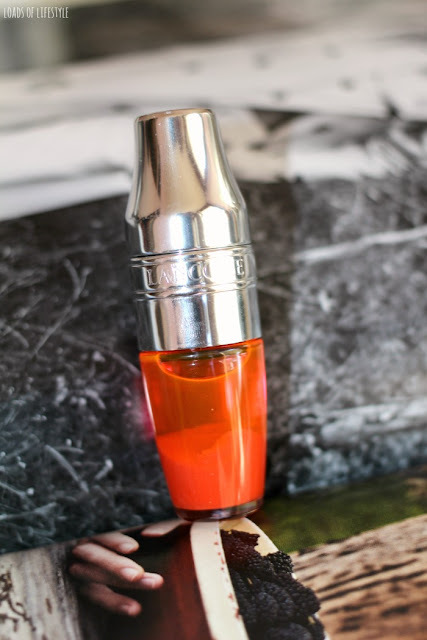 Apri-Cute (102) - A bright vivid orange shade with tiny shimmer particles and a beautiful apricot scent. Berry In Bold (283) - A pinkish-purple, an ode to the blackberry and with the delicious scent of one too! The Juicy Shakers have a RRP of $34 and you can grab them from Myer, David Jones & Mecca. Myer & David Jones also have a few deals on them as well, you can buy 2 for $62 or 3 for $90. I grabbed the 3 for $90 and guess what?!? You guys get to win one!! Yaaaaay!! 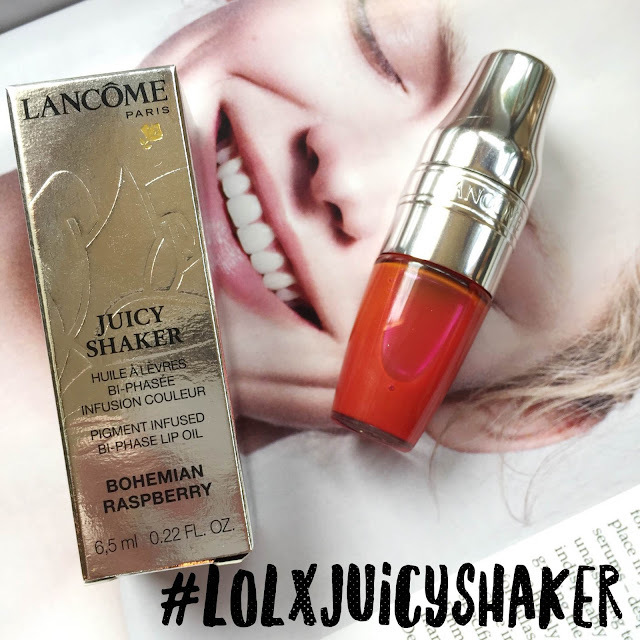 Up for grabs to a lucky winner is a Lancôme Juicy Shaker in the shade Bohemian Raspberry (341) below! Fill in the Rafflecopter Giveaway below to gain your entries!! This giveaway is in no way sponsored or in conjunction with Lancome. I have bought this product with my own money, so you, my lovely readers could have the chance to enjoy this awesome product. Giveaway is open to Australian & New Zealand residents ONLY!! Sorry!!! You cannot simply regram the picture on Instagram to gain entry to the giveaway. You need to fill out the Rafflecopter giveaway form and leave your details so I can check!! The giveaway will finish on the 9/6/16 at 12am. The winner will be announced within the week. Thank you for all your support and GOODLUCK!! These look so beautiful!!!! What a lovely giveaway Mel!!! What a generous giveaway! Thank you Mel! I smell these in the shops and they smell sooo good!! !